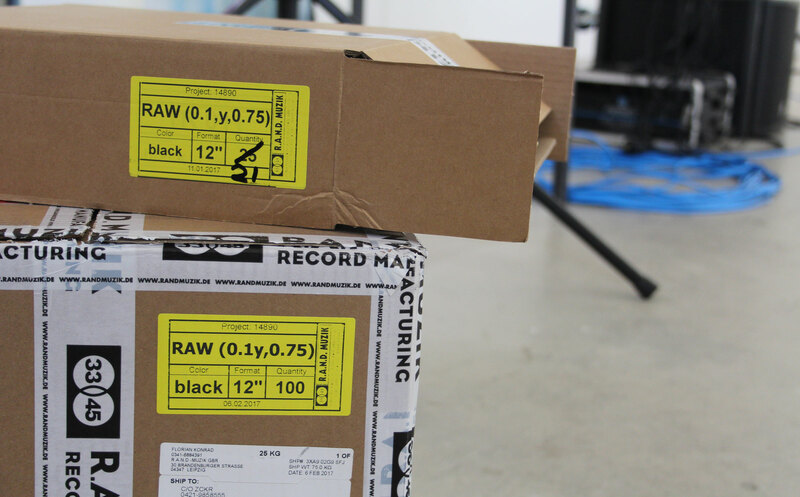 Research and Waves and ZCKR Records are proud to debut their new collaborative project RAW. 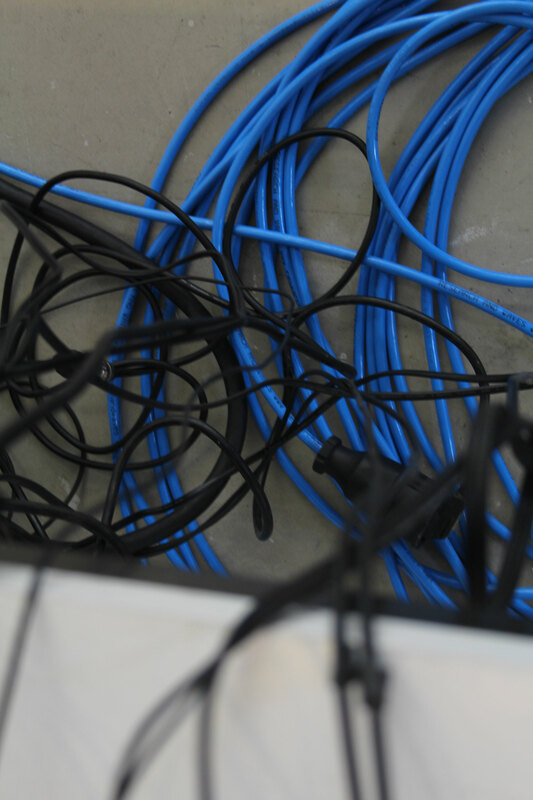 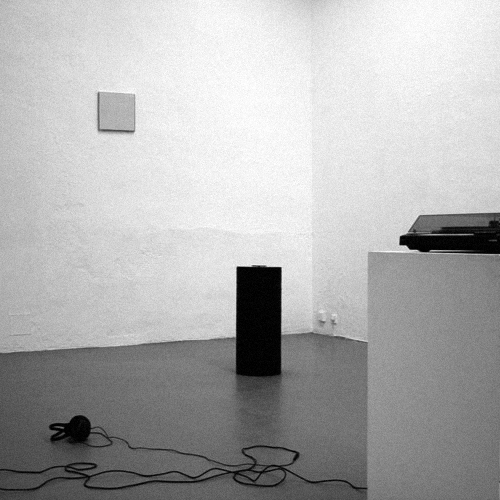 The series of record releases aims to establish a showcase between contemporary art and independent music practices with a focus on experimental and conceptual uses of sound. 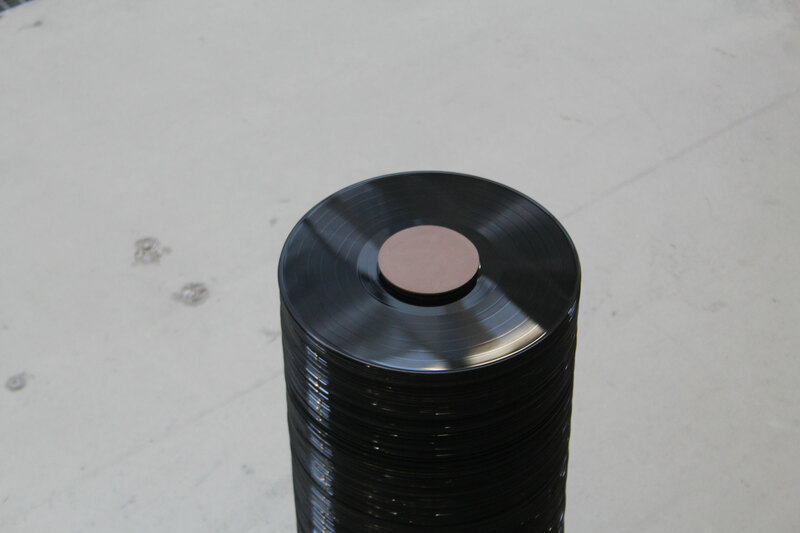 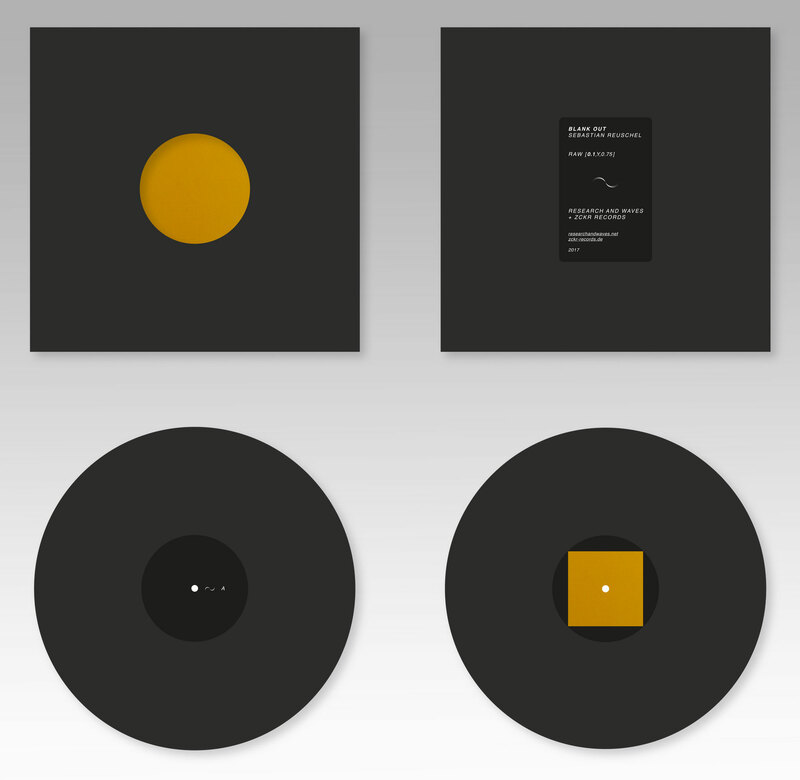 Each release and the accompanying material is carefully developed in close cooperation with the artist(s) to present the listener with the unique experience of an audible exhibition on vinyl. 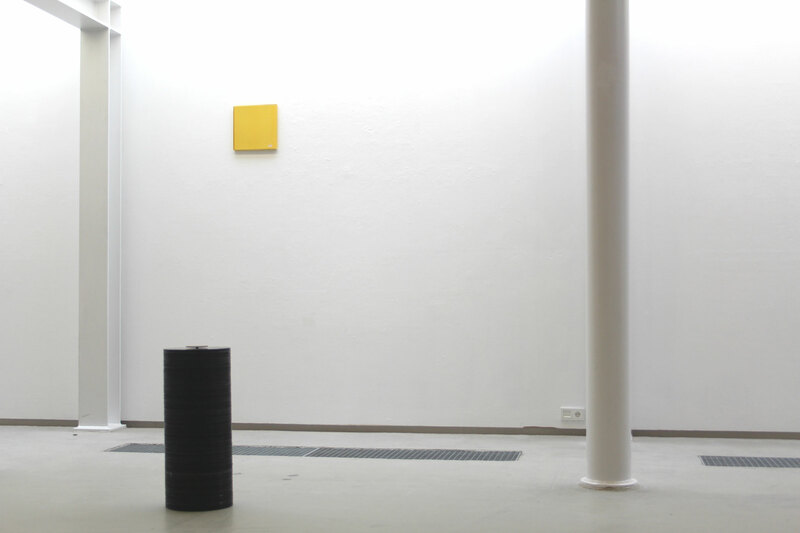 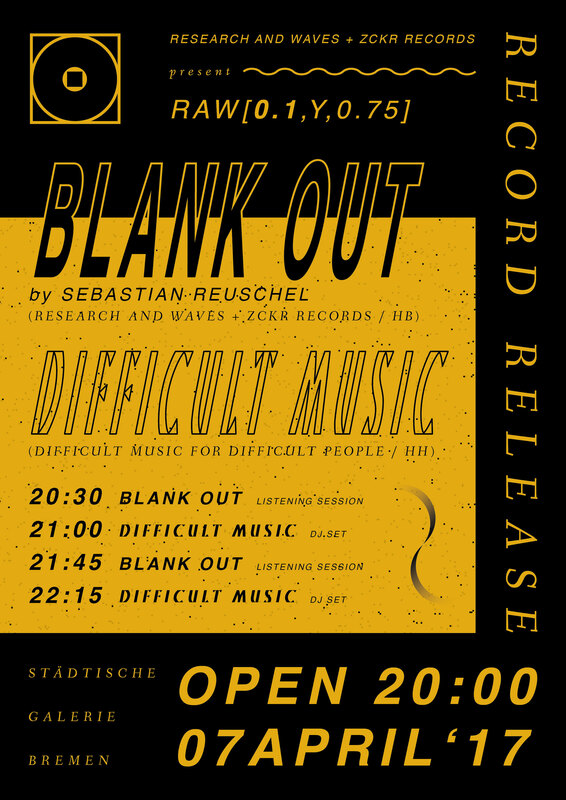 For the first release and a release event at Staedtische Galerie we presented Sebastian Reuschel's work Blank Out, both in its initial form as an installation, as well as its new form, an independent record release. 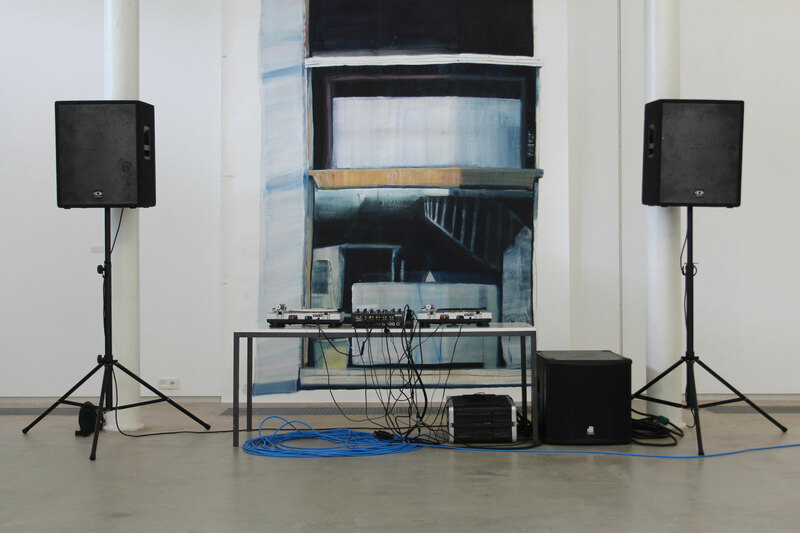 For an auditive environment of experimental sounds and music we invited Difficult Music, DJ and host of Hamburg based radio program Difficult Music for Difficult People. 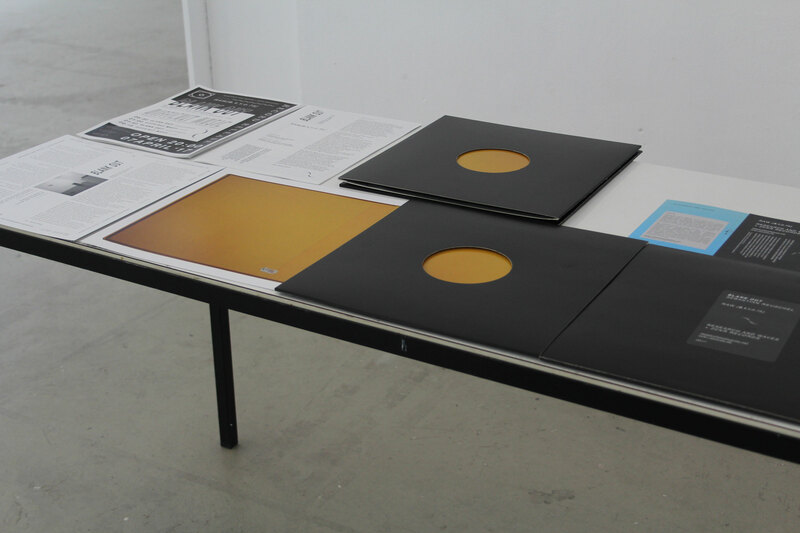 Blank Out by Sebastian Reuschel was also available for purchase at the release event and can now be acquired online, directly from ZCKR Records and in record stores internationally.